At Stoneham Bakehouse we have wellbeing at the very heart of what we do. 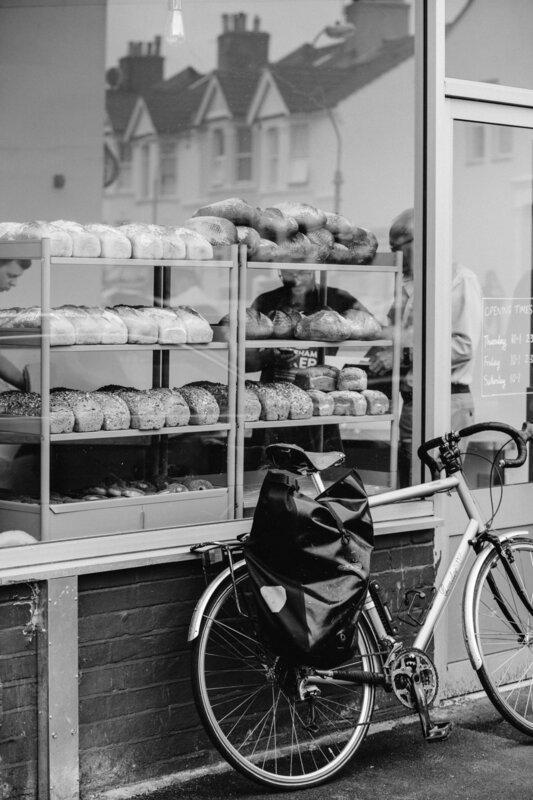 We strive to support the wellbeing of the those we work with through making bread. Over the last few months we’ve developed a great project which has been helping tackle isolation amongst older members of the community. Our Bread Shed project, as its called, has been a great success, positively impacting on peoples’ lives. 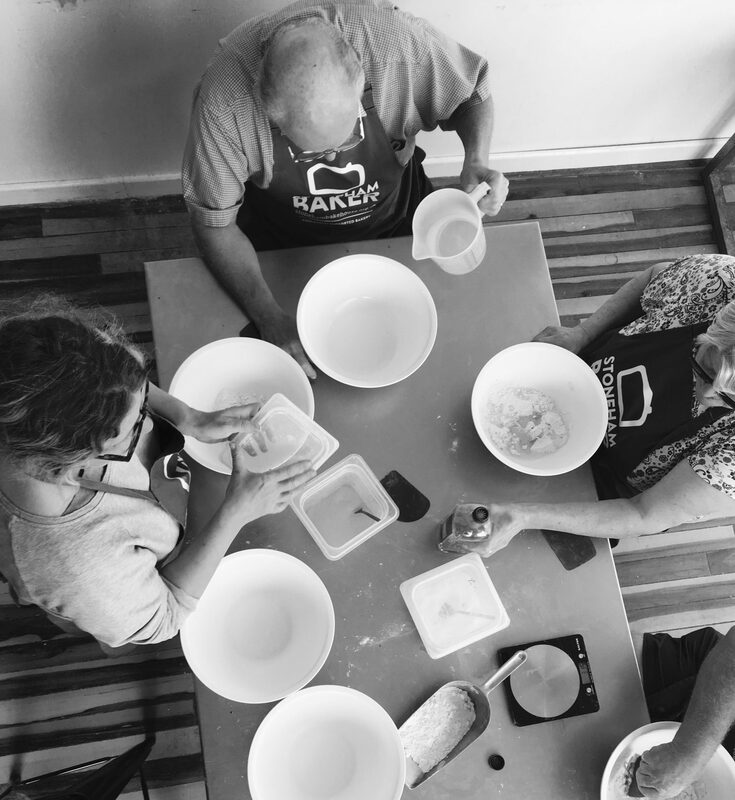 We bake, we chat, we connect; and I’m really pleased to say we’ll be continuing to do so into the Autumn and the New Year, thanks to a grant from Hove & Portslade Aid in Sickness Association, as well as the money received from Waitrose’s Community Matters scheme. We really appreciate this support, and thank you if you shopped at Waitrose and gave us your green token vote. With your help we’ll be able to give more people the chance to experience how baking can build confidence and help tackle isolation. With wellbeing in mind we’ll be taking our usual Summer break during the second half of August. Our last bake before the break will be on August 4th, with us returning to bake in September. During this time we’ll be getting on with some maintenance and planning, as well as giving us a chance to spend time with families and friends. Thanks so much for all of your support over the last few months. We really appreciate it. Have a great Summer.